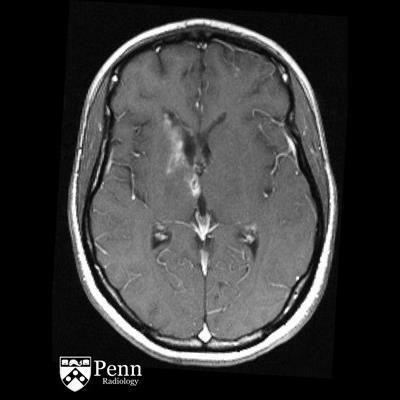 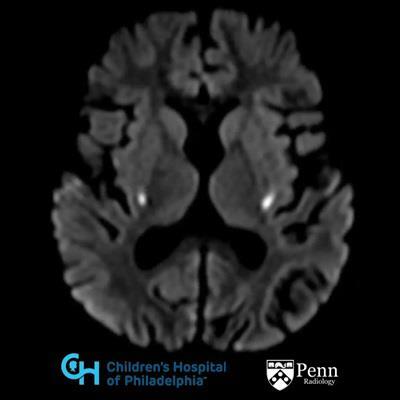 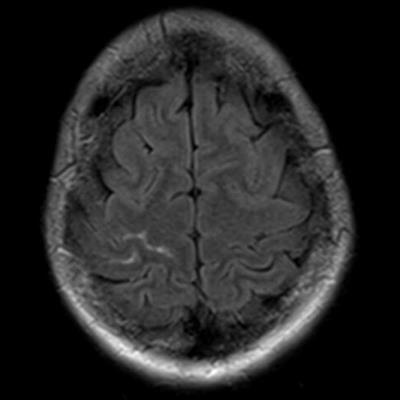 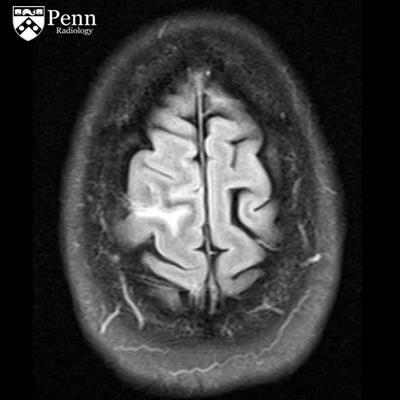 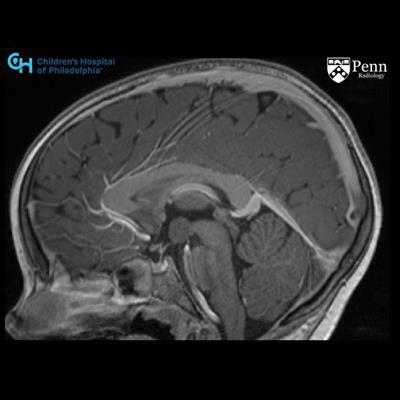 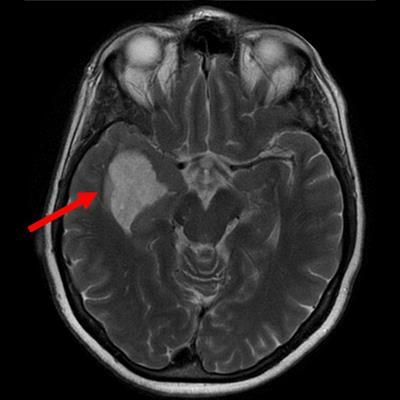 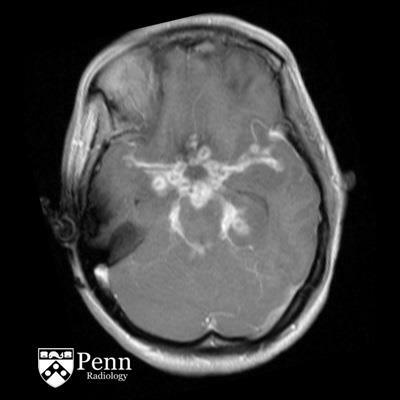 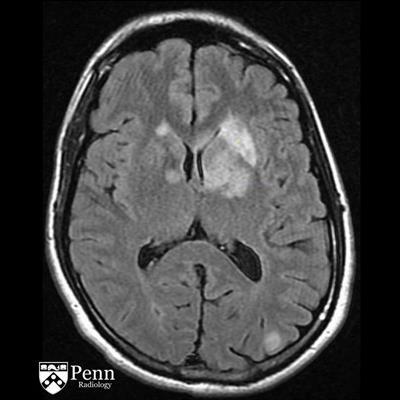 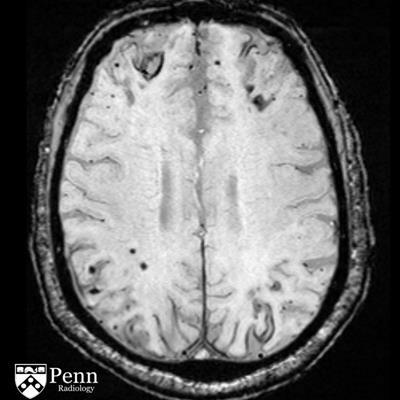 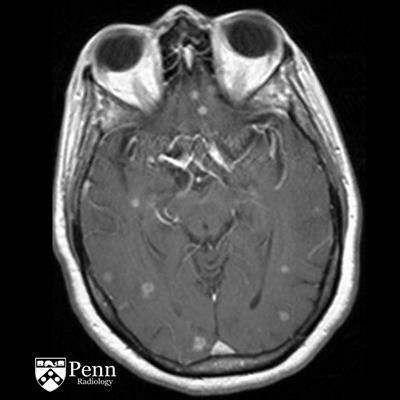 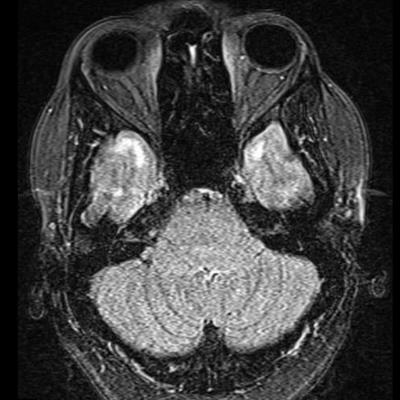 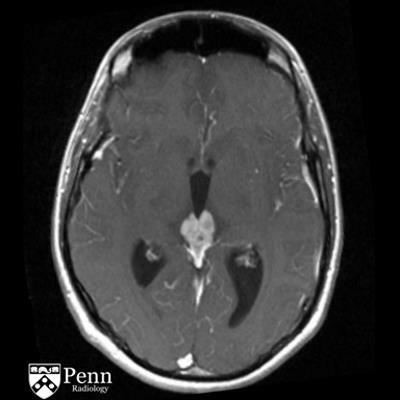 A 32-year-old woman with transient left-sided weakness and headache. 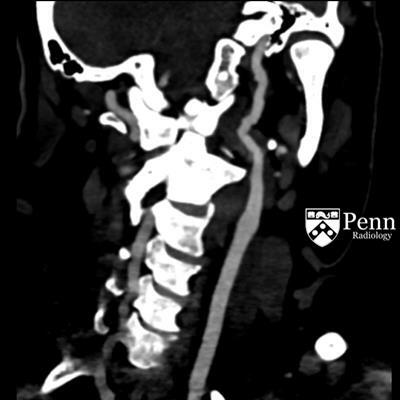 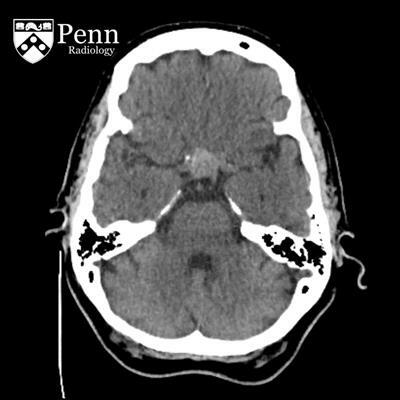 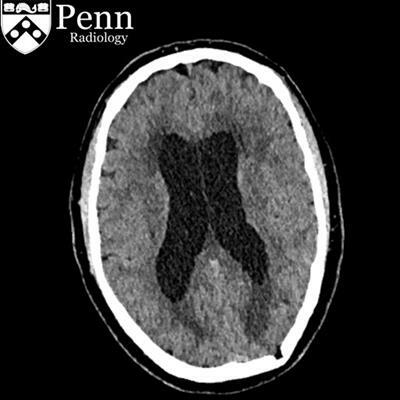 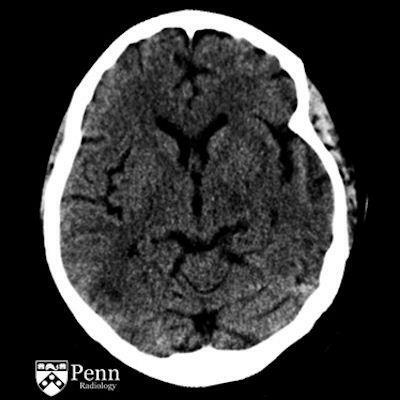 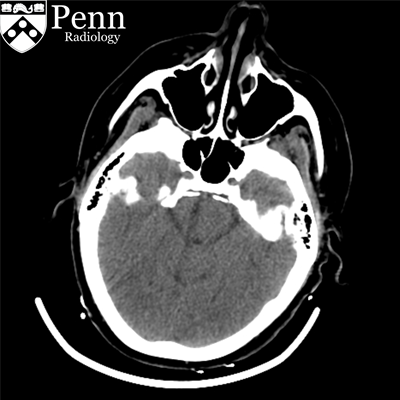 A 71-year-old woman with an incidental finding on head CT.
A 77-year-old man with memory loss and difficulty with finding words. 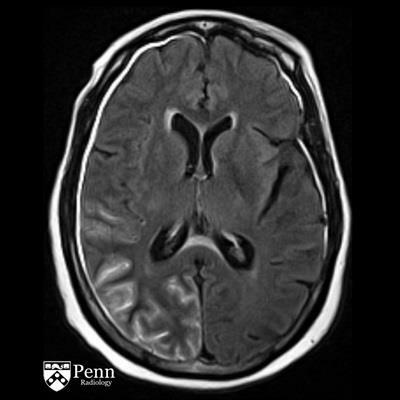 A 62-year-old alcoholic man with progressive gait deficiency and generalized weakness. 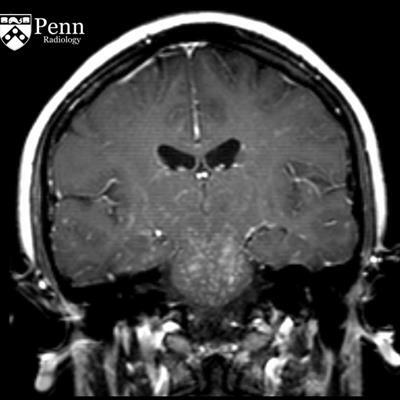 A 23-year-old HIV-positive woman with altered mental status. 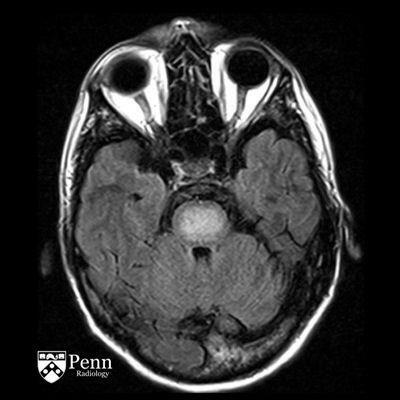 A 23-year-old woman with a central nervous system inflammatory condition presents with recurrent headaches.